Reopening in stages since last summer, the Getty Villa in Malibu will complete a major overhaul of its collection of Greek, Roman and Etruscan antiquities on 18 April. The previously thematic presentation will be replaced by chronological displays, spanning 6000BC to AD600. The revamp, spearheaded by Timothy Potts, the director of the J. Paul Getty Museum, carves out an additional 3,000 sq. ft of exhibition space and brings works out of storage. The emphasis, Potts says, will be on the artistic qualities and stylistic evolution of the artefacts over time. But the Getty’s collection—housed since 1974 in this full-scale replica of the Villa dei Papiri at Herculaneum—is limited to Greek and Roman art, and “classical art did not come about in a bubble”, he says. 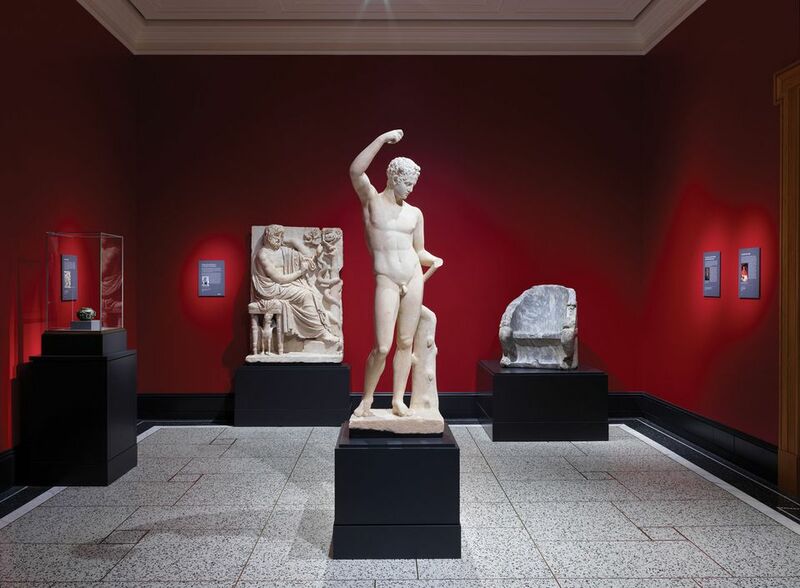 A new gallery at the villa, The Classical World in Context, will address this gap by displaying long-term museum loans of works from other ancient cultures with ties to Greece and Rome. 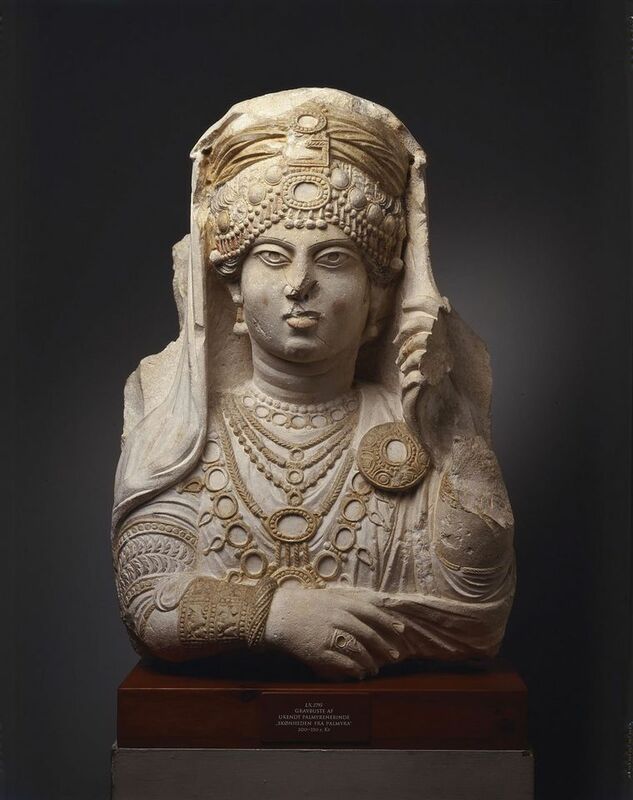 The first show, Palmyra: Loss and Remembrance (until 27 May 2019), borrows expressive funerary portrait sculptures from Copenhagen’s Ny Carlsberg Glyptotek, which holds the biggest such collection outside Syria. The works, a hybrid of classical and non-classical styles, complement the Getty’s own strong holdings in late Roman art. There will also be a selection of early photographs of Palmyra, taken in 1864 by the French naval officer Louis Vignes and acquired in 2015 by the Getty Research Institute. Some of the images record monuments that were destroyed by Islamic State. The group’s devastating iconoclasm is not the main reason for the show, Potts says, although it makes it “particularly resonant”. He hopes that as the displays change over time, “visitors will increasingly get an understanding of how the classical world did interact with these other cultures and was sometimes influenced by them”. The next show will feature Assyrian reliefs from what is now Iraq. A parallel programme with a similar flavour, also called The Classical World in Context, launched last month at the Getty Center. The inaugural exhibition, Beyond the Nile: Egypt and the Classical World (until 9 September), explores the cultural connections between ancient Egypt, Greece and Rome. The villa’s new space for temporary exhibitions will also host future instalments in the series but its first show brings the classical era into the present. Plato in LA: Contemporary Artists’ Visions (until 3 September) will display contemporary works, including new commissions, that respond to the Greek philosopher’s concepts, by artists such as Adrian Piper and Paul Chan.